Last Thursday one of the most anticipated nights of my busy working year so far finally arrived – Matthew Jukes’ 100 Best Australian Wine Tasting. 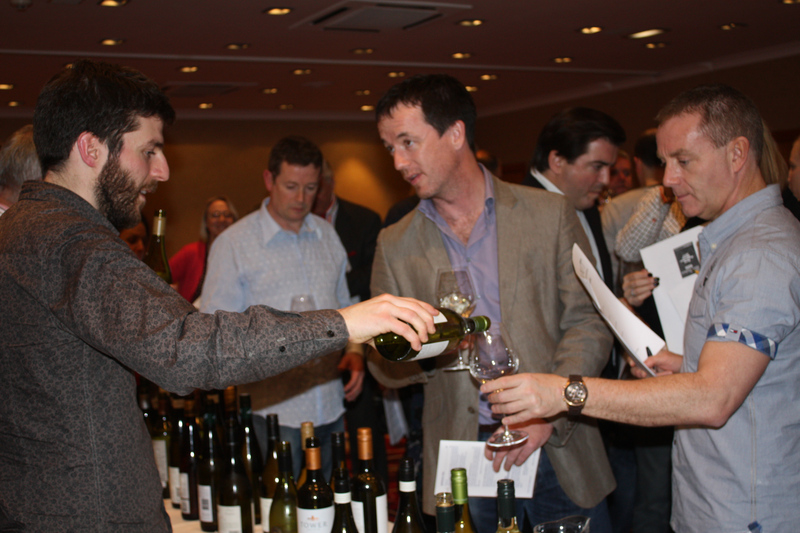 Organised by Corks Out, the award-winning wine and spirit specialists chose the swanky 4* Park Royal Hotel near Warrington to host the next leg of Matthew Jukes’ 100 Best Australian Wines Roadshow. 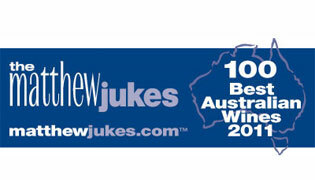 But who is Matthew Jukes? “With over 9 million Daily Mail readers a week, Matthew has the most keenly followed wine column in the UK. He also writes a weekly piece for MoneyWeek and occasional articles for The Week and Decanter. Matthew was made Honorary Australian of the Year in the UK in 2012 by the Australia Day Foundation. 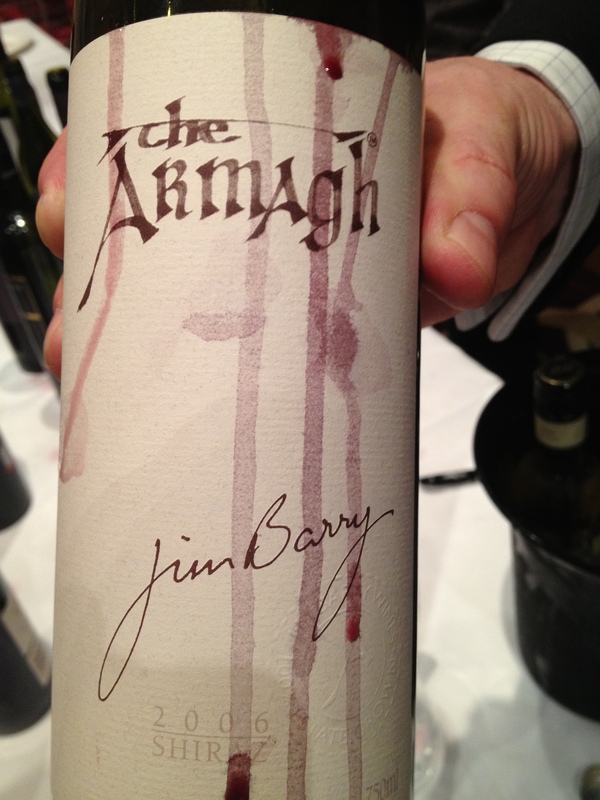 He was also voted the most influential wine writer in the UK by OLN in 2011. He has won the highly prestigious International Wine & Spirit Competition’s Trophy for Wine Communicator of the Year. He is the wine buyer for Bibendum Restaurant, the Masala World group of Indian Restaurants (Chutney Mary, Amaya & Veeraswamy), all in London, and the private wine club Quintessentially Wine. So he knows a thing or two about wine, so with nearly two months in the making, and even the first to buy a ticket, I turned up with an open mind and eagerness to try all 32 offerings (including sparkling wines, dessert wines and of course red, white and rose), laid out over two long tables. A Dartington crystal red wine glass was to be our snifter for the evening, and I headed straight for number 1 in the list. The wines were laid out in numerical order in the way that Matthew Jukes recommended them to be tried, so below I give you my tasting notes on each with its RRP. Noted as a ‘party glugger’, it has citrus and sweet strawberry notes on the nose, with a balance of crisp ripe fruit and tangy acidity on the palate to create a light ending. A distinct biscuit like nose with a fresh green fruit flavour blending well. Lots of lemon on the palate, with a good dose of digestive biscuits with a moreish effect. The nose encounters fresh grass aromas with hints of apple and lime following soon after. Bold crisp acidity, yet smooth on the palate, with a slight dryness at the end. A great burst of green fruits on the nose including apple, lime and lemon which propels over to the palate, with the added addition of lemon grass. Theres a little sweetness as it lingers on. A clean, refreshing nose, with hits of lemon zest and lime. A sweet taste on the palate with a tang of the citrus creating a short offering. A clean nose with a subtle lemongrass and apple aroma, whilst the palate enjoyed a fresh, crisp with lots of fruit flavours dancing around and a small hint of spice. A bold acidic nose with slight notes of passionfruit slowly making an appearance. The palate has flavours of strong citrus, but softens with a waxy texture on the tongue that leads to a dry aftertaste. Chosen out of 4 possible Viognier candidates, it has a slight sweetness on the nose with the combination of fresh ginger and honey. The sweetness carries over to the palate, with a slight boldness of pineapple that leads to a smooth finish. A ripe, bold offering of pineapple and grapefruit on the nose, with tropical fruits and peach combining well to create a sweet, smooth aftertaste with a slow dryness. A slight oily scent on the nose, mixing with rich fruit. Very ripe on the palate that also has noticeable favours of lemon and lime. Hints of garden orange on the nose that develops into more citrus flavours than orange on the palate, with a hint of blackberry. A great lingering finish. Stong on the nose with lots of flavours of lime and citrus. Subtle lime on the palate however, with honey flavours combining well for an easy drinker. Clean citrus, with subtle flavours of fresh grass on the nose, with a slight tangy acidic flavour on the palate. A fresh note of dried grass with a slight blend of hazelnut coming through. A bold palate venture of strong lemon with a slow hint of lime freshness on the aftertaste. Lots of delicate notes of fresh nuts, with light cloves mixing well on the nose. A very fresh enjoyment for the palate, with lots of grapefruit and lime flavours creating a slight dryness on the aftertaste. Very drinkable. Notes of oak and a small hint of vanilla on the nose, with a silky, dry mix of pear and hazelnut on the palate. Butter flavours on the nose with a dominant lemon note on the palate that has a subtle oakness on the finish that follows with a slight dryness. On the nose there are flavours of watermelon, cherry and raspberry that combine to create a sweetness that carries over onto the palate. The cherries and raspberry dominate, with a crisp and slightly dry aftertaste. Red meat aromas come along strong, yet smooth out over the palate with plum and dark cherry flavours combining well to create a silky offering. Lots of black cherry and violet aromas on the nose. 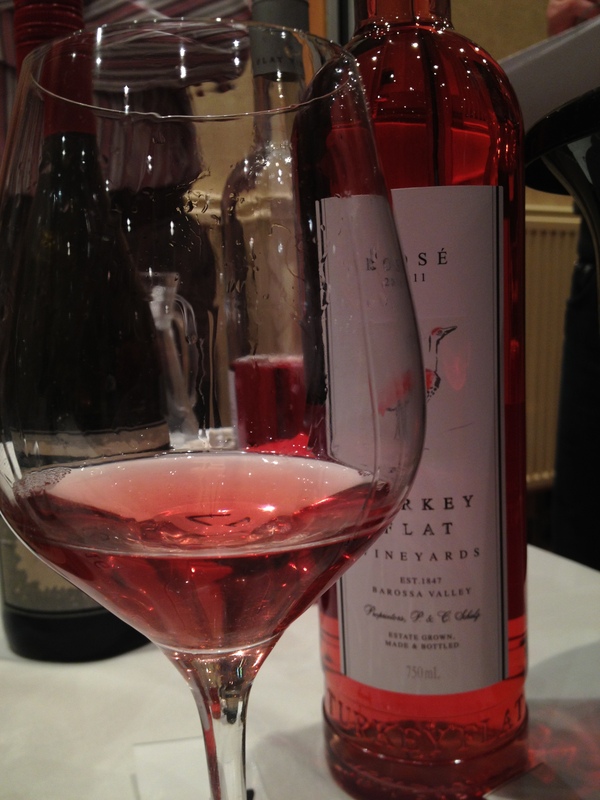 Soft cherry flavours on the palate that results in a smooth yet dry finish. Unbelievably smooth on the nose with a mixture of dark fruit and oak. Fresh spice, oak and fruit blend very well on the palate that leads to a mouth-watering aftertaste. Dark plum with an earthy aroma combine in the nose for a bold experience. Rich, dark berries lie on a tangy palate with the dark plum flavours that creates a very dry offering. A smooth and creamy blend of plums and blackberries on the nose, whilst the palate encounters earthy notes that is slightly harsh and bitter on the finish. Smooth aromas of dark fruits on the nose, with licorice and dark chocolate laying like velvet on the palate. Fresh herbs and nuts dance in the nose with hints of dark fruits, while ripe, crisp fruit flavours create a slight dryness on the aftertaste. Floral aromas mix with blackberries and spice to create a slight creaminess on the nose. The spice moves onto the palate and culminates in a smooth offering with a slight dryness. Black fruits and plum aromas on the nose become sweeter as it enters the palate, with a hint of spice on the finish. Notes of chocolate and plums create a smooth, creamy aroma on the nose, with a very smooth offering of the dark plums which creates a slow dryness on the palate. Awarded 20/20 by Matthew Jukes, there are lots of blackberry flavours on the nose that combine well with flavours of cinnamon and rosemary to create a smooth finish. Aromas of strong orange, citrus and spice on the nose create a heavy biscuit flavour, combining on the palate to offer a rich, sweet and zesty finish that is rather short. An intense sweetness of treacle and toffee on the nose with a fantastic combination of toffee and oak on the palate. Creates a long-lasting aftertaste. 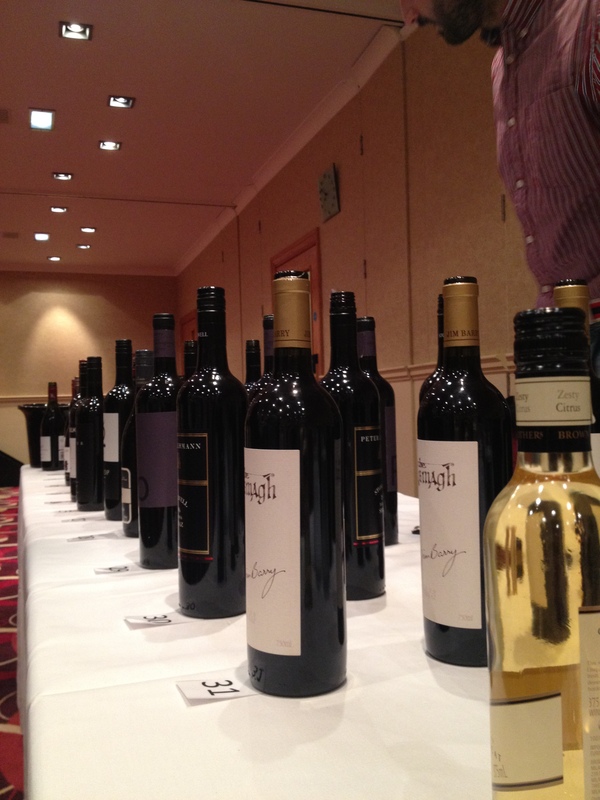 There were some absolute stunners available, with the Ocean Eight Chardonnay, Yalumba Y Series Viognier, Peter Lehmann Riesling, Jim Barry Shiraz Cabernet Sauvignon and Campbells Topaque being personal favourites. Seeing and tasting only a snippet of Matthews Top 100 list, I could see why he is one of the most respected in the business. He had fantastic charisma as he twice stood at the top of the room to explain the offerings we had in our glasses, with some fascinating facts, reasonings behind particular wines, and how to enjoy others. Two hours flew by, and i just managed to try the two dessert wines before the Corks Out staff were packing away, ready for Matthew to make his way to his next roadshow destination in Scotland. This was an amazing insight into Australian wines, and if you ever have the chance to sample or purchase any of the above bottles, I can highly recommend with confidence that you will not be disappointed. Go on, give Australia a go. 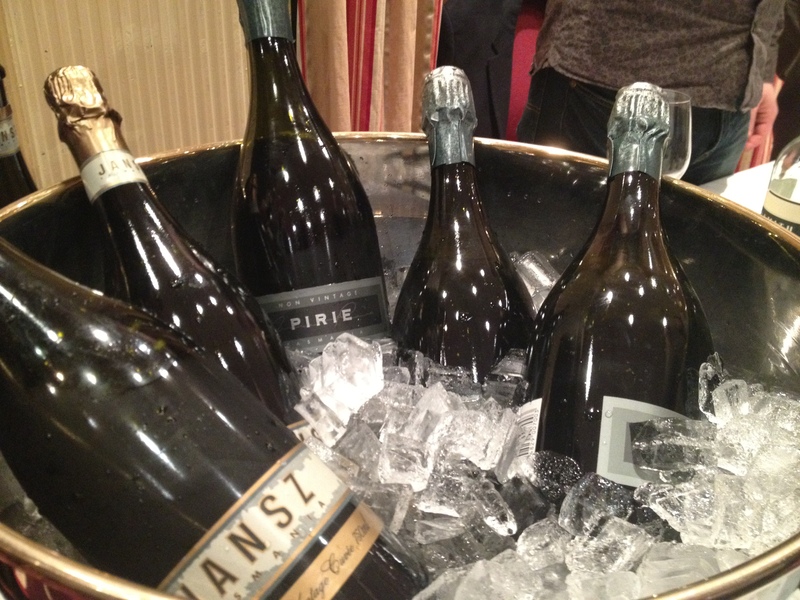 To see more photos from the wine tasting, as well as bottle images, click here. Nice run down on the tasting!